One of the major issues faced by users of the Windows 8 is the “USB device not recognized”. Although most of the time the problems can be solved by utilizing the USB Hub. But at times the problem might be of a persisting nature which leads to a lot of hassle. USB devices are an absolute must and “USB device not recognized” notion just makes us desperate. 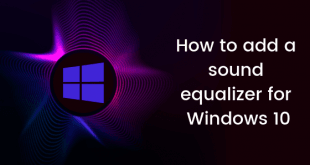 We will utilize this article to give you the best probable solutions as to how to fix “USB device not recognized” issue in Windows 8.1. Probably the simplest of all solutions is to unplug the USB Device and replug it again. If luck favors you, you will be able to solve the “USB device not recognized” by just this simple process. So it is better to try it out first. If this does not work try unplugging the computer and remember do not just switch off the computer and switch it back on again, cause most of the time the power supply to the motherboard still remains and it will not solve the problem. Completely unplug your device from the power supply and plug it back on after some time. This is probably the easiest method which often solves the problem. If unplugging the machine doesn’t help, you might try updating the driver of your device. You will be able to detect the notification of “USB device not recognized” in the “Device Manager” section of your computer which is available in the “Control Panel”. 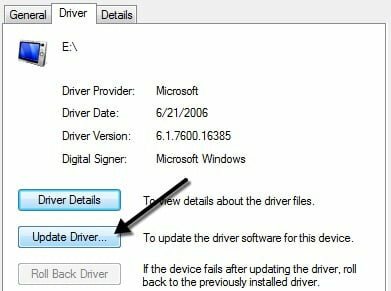 Click on the “Unknown Device” notification and in the Properties of the device you will have to click “Update Driver” option. If your USB device is a pen drive then this may not be of much help. However, in case of USB devices like printers, drawing pads and likes, this often solves the problem. Another easy way which often solves the “USB device not recognized” issue is the simple task of unplugging all the USB devices attached to the computer and restarting the computer. Once the computer is back on, you can now plug in the various USB devices you use and it just might start working properly again. 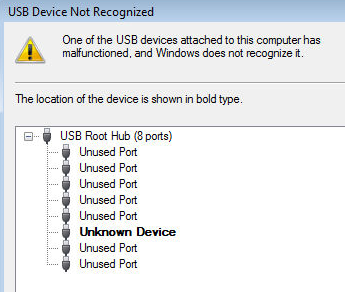 USB Root Hub is another probable solution of the “USB device not recognized” issue in Windows 8. Under the Device Manager option in your Control Panel, you will come across the “USB Serial Bus Controller” option which has the “USB Root Hub“. Once you have clicked the Properties, you can now go to the Power Management option. Under this option you will have to uncheck the box next to the “Allow the computer to turn off this device to save power” option. Then restart the computer and try using the USB device again. In case you have more than one USB device connected, you may have to uncheck the boxes individually before restarting your computer. 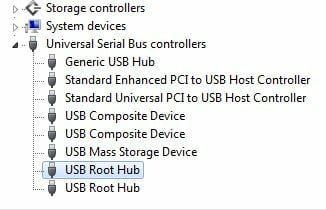 Sometimes, the “USB device not recognized” issue in Windows 8 is due to the USB Hub you have added to the connection of your additional USB devices. In such cases connecting the USB device directly to the computer proves to be a solution. 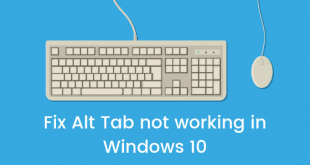 However, Microsoft is providing the Windows 8 users with a special hotfix for this problem which you might install to fix the bug. 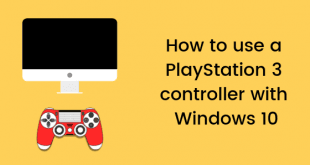 Although, the Windows 8 is supposed to directly recognize the USB device when you have plugged it in, there are times when you are frustrated with the “USB device not recognized” issue. In such cases you might consider uninstalling the USB device completely from your computer, restarting your computer and then installing the USB device again. 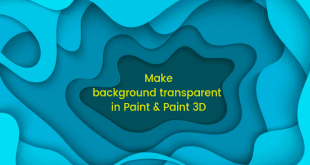 This might pose to be a little hassle on the part of the user, but it solves the problem most of the time. It’s best to utilize this method when all the other methods fail. These are some of the best probable methods by which you can fix the “USB device not recognized” issue on the Windows 8 computer you have been using. We hope that the above mentioned methods will successfully allow to overcome the issue and your USB device with utmost ease.